BourbonBlog.com‘s Tom Fischer interviews Karen Hoskin, President and Co-Owner of Montanya Distillers, which produces an award-winning, obsessively-crafted high mountain rum. Karen tells the story of how her Rum journey began years ago after tasting Rum in India. 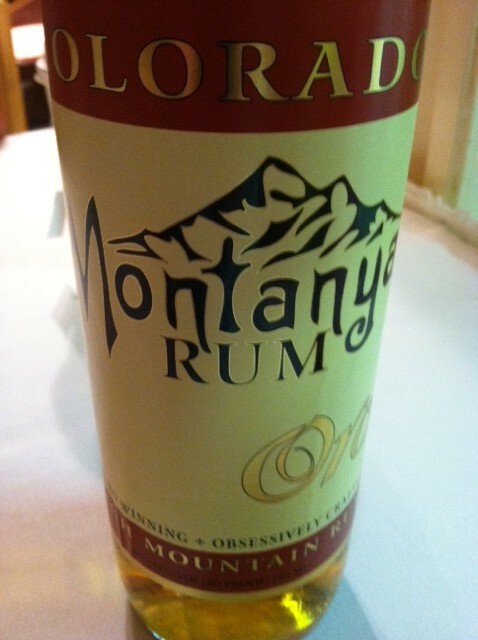 Montanya makes two delicious Rums: Platino Light Rum and Oro Dark Rum, which has is aged in used Stranahans Colorado Whiskey barrels. Montanya Distillers is based in Crested Butte, Colorado. Their rums have won awards from the San Francisco World Spirits Competition; International Review of Spirits – Beverage Testing Institute; New York World Wine and Spirits Competition; and more.